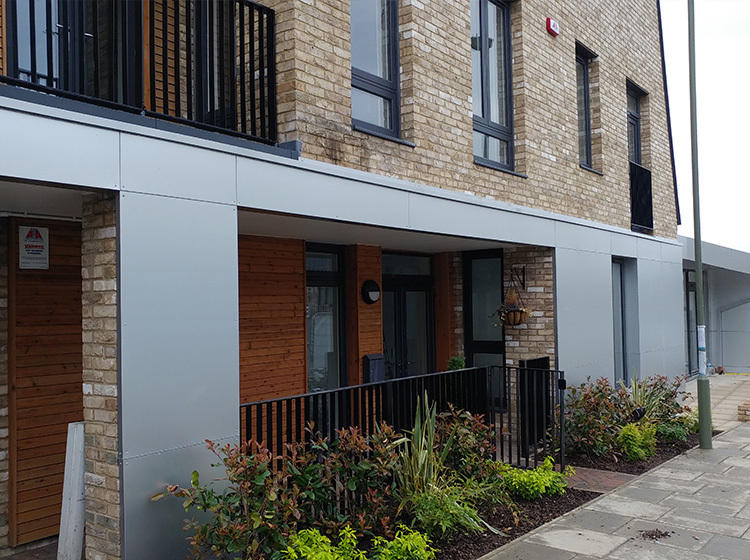 Providing practical solutions to architectural challenges, Lockmetal have the experience and expertise to make sure that your project runs-to-time! Our well-resourced technical department specialises in converting concept specifications and drawings, into practical and cost-effective detailed solutions. Our effective and well-proven supply chain ensures that you receive both standard and bespoke products, on time and at the right price. We retain a specialist workforce, well-trained and strategically located, in direct contact with our management and design teams. 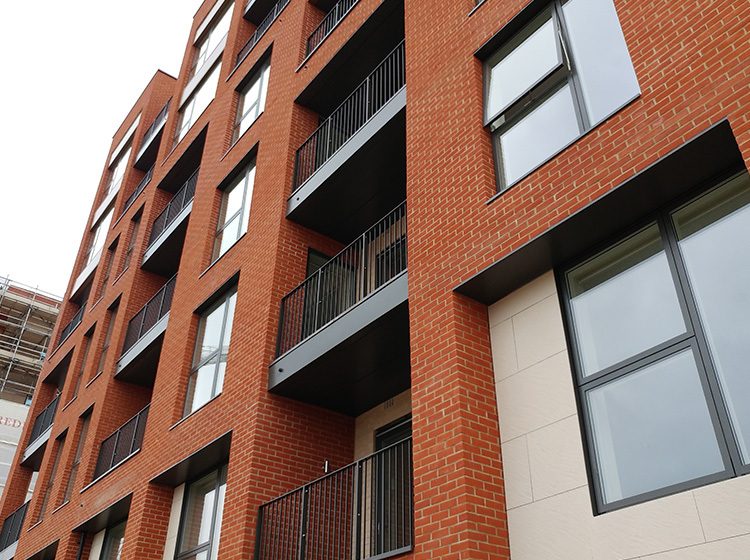 Redrow Homes benefited from Lockmetals ability to work on multiple elements of statement cladding including the use of Corea Cladding. The Marketing Suite had a very short procurement period but it was very high profile and completion on time was imperative. Details were sketchy but Lockmetal were able to work up a flexible response that meant they were able to deliver on-time and within budget. Rydon needed a solution to a tricky window surround problem. Lockmetal developed a practical design and resourced the project so program and budget were met. 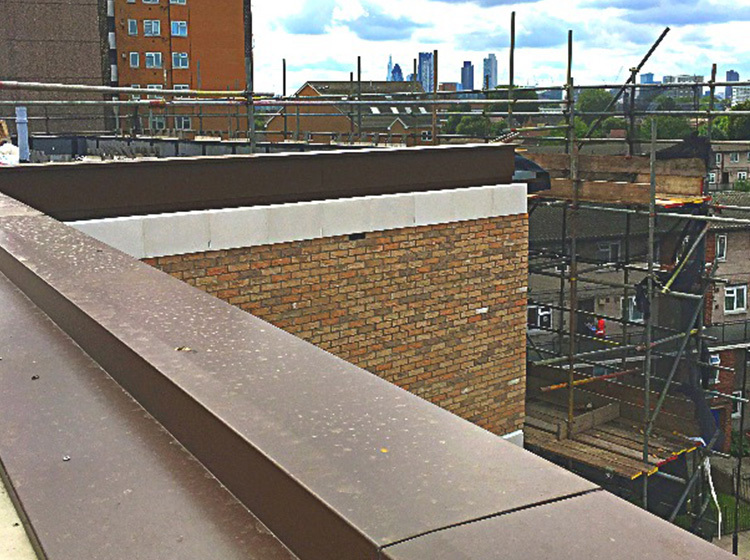 Morgan Sindall needed to match an existing copper detail on the ridge and hips of a new roof. Lockmetal were able to come up with a design that was practical and within budget. As a specialist cladding company, we have a wealth of experience overcoming technical challenges and difficulties to deliver projects on time. 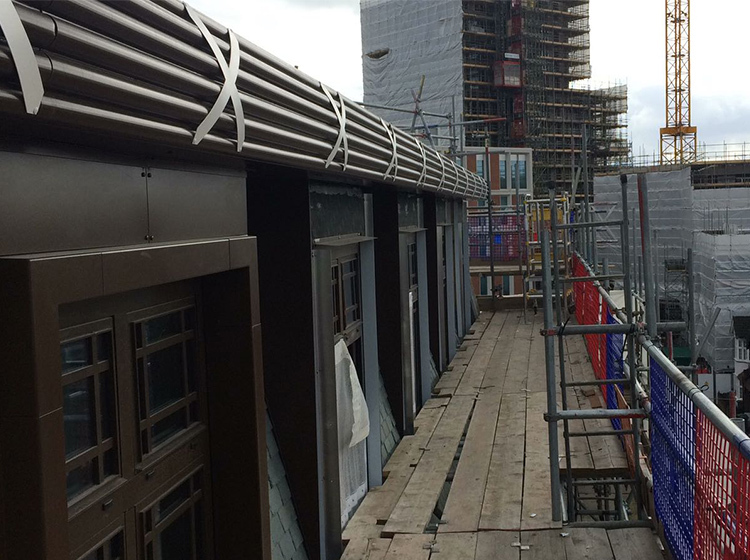 Our knowledge and expertise in statement cladding means that even the most complex and technical projects are completed within budget, to a high standard and on time. We know that usually the scope of a project requires more than one subcontractor to work together to deliver a completed end result. We have the hands-on project management experience to seamlessly work alongside and with other subcontractors to complete a project. We understand the complexities of commercial projects and are able to manage the small details involved. We have a specialist workforce, who are not only well-trained but also strategically located. They are always in direct contact with our management and design teams to ensure a cohesive operation. If you’re looking for statement cladding design and installation specialists, look no further than Lockmetal. Choosing us for your specialist cladding needs ensures you’ll get your project finished in the most time and cost-effective way. Have you booked on Lockmetal’s Lunch & Learn Programme? 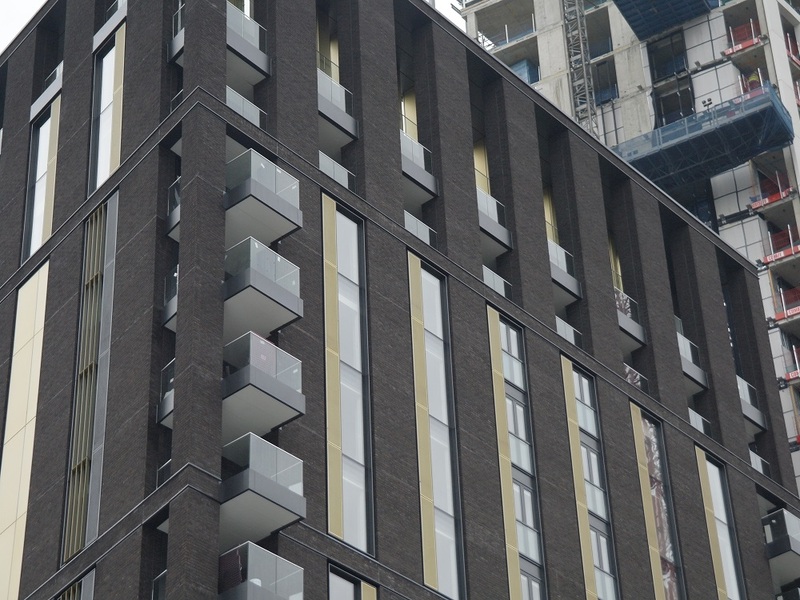 Lockmetal’s Lunch & Learn programme is designed to educate customers about Statement Cladding and how Lockmetal can provide practical solutions to architectural challenges, pulling multiple packages together to deliver results – all over a free lunch provided by Lockmetal! 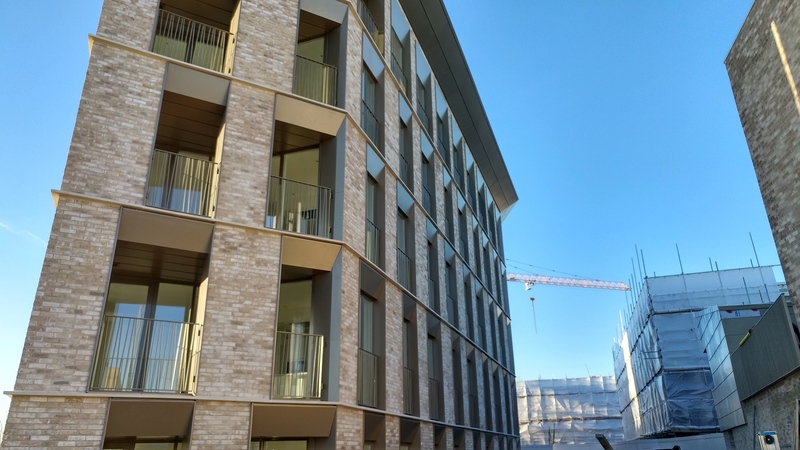 Due to the changing role of the estimator within construction, it’s becoming increasingly clear that projects would benefit greatly from the early involvement of specialists. At Lockmetal, our effective and well-proven supply chain ensures that clients receive both standard and bespoke products, on time and at the right price. A new robotic vest that is designed to increase the strength and support of workers’ arms is being trialled on-site. This project was an extremely complicated architectural design. 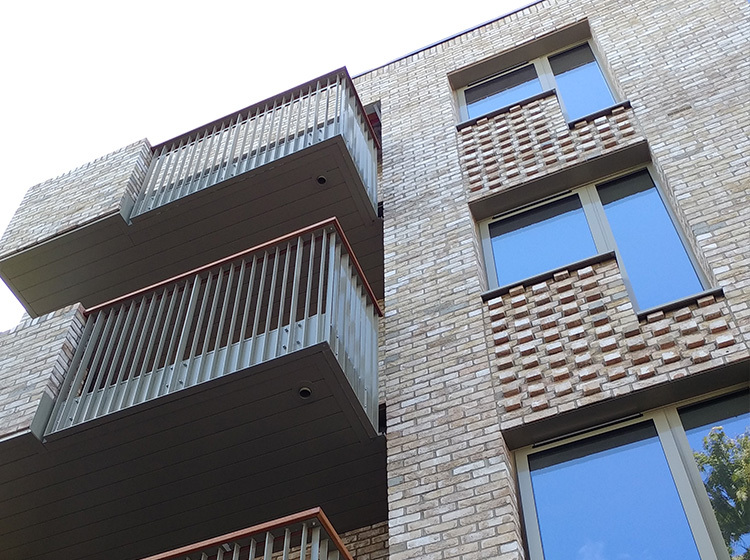 Lockmetal assisted with producing workable detailed design to compliment the Architects aspirations. The works were installed to programme and the project was completed to the client’s satisfaction. Good quality of work and safety. Completed project to the agreed programme requirements. RAMS issued in good time prior to commencement on site. Works completed to a high standard. Final account managed and closed out in a professional manner. Lockmetal provided a competitive price and delivered a quality final product. Lockmetal designed and delivered the works as quoted and within programme and budget, offering up front design advice and alternative value engineering solutions. 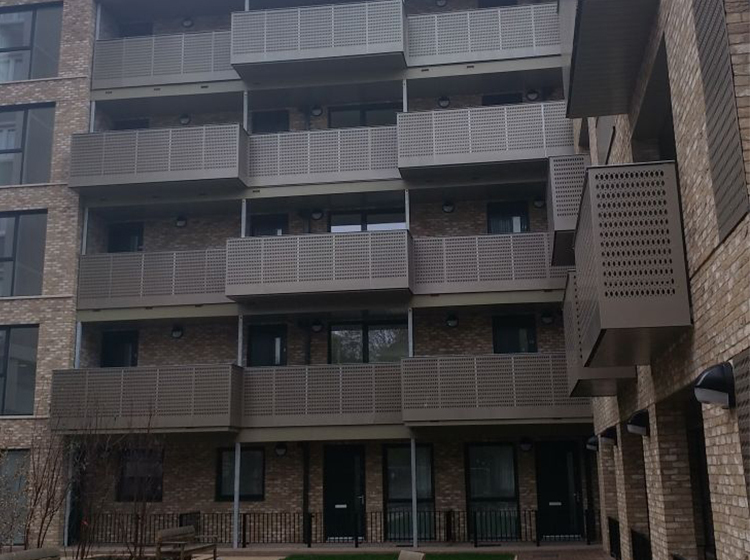 Cladding works were limited to spandrel panels, dressing to balconies and capping. Works were carried out to a good quality and met our programme requirements.